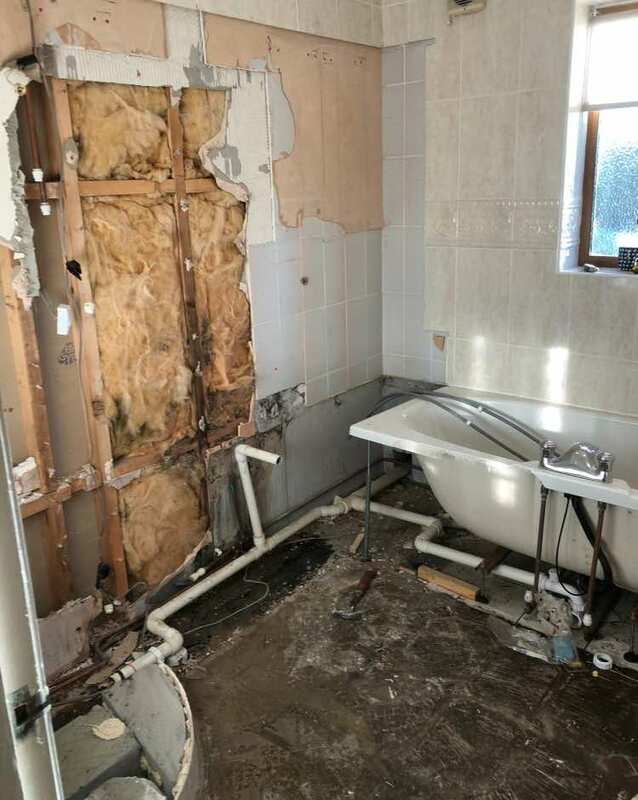 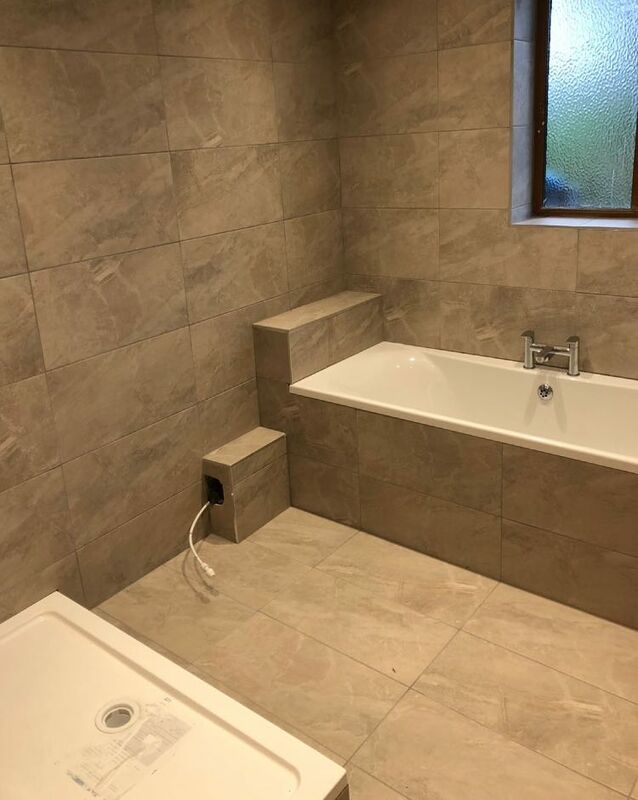 We were called in to completely renovate a bathroom for a couple in Haslingden. 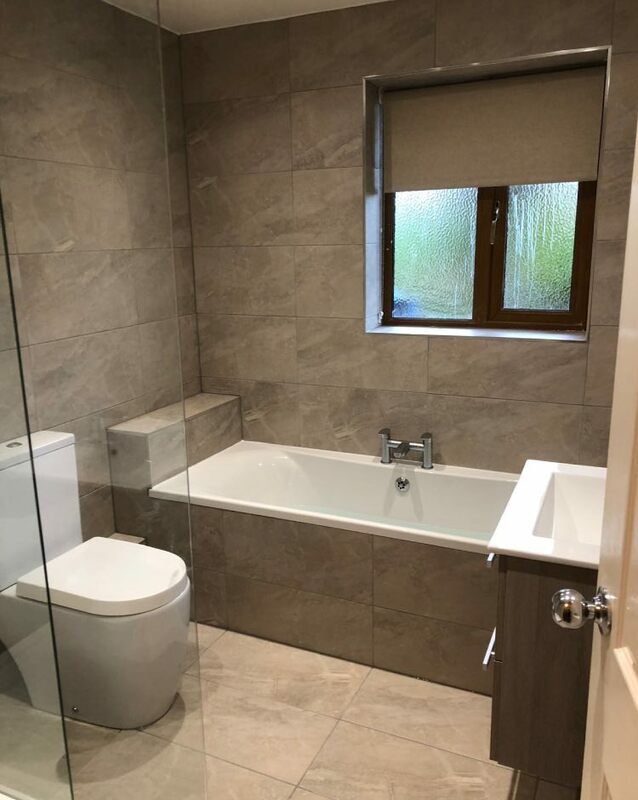 It was a large task to rip out the old units and bathrooms and start from scratch with a new style and design. 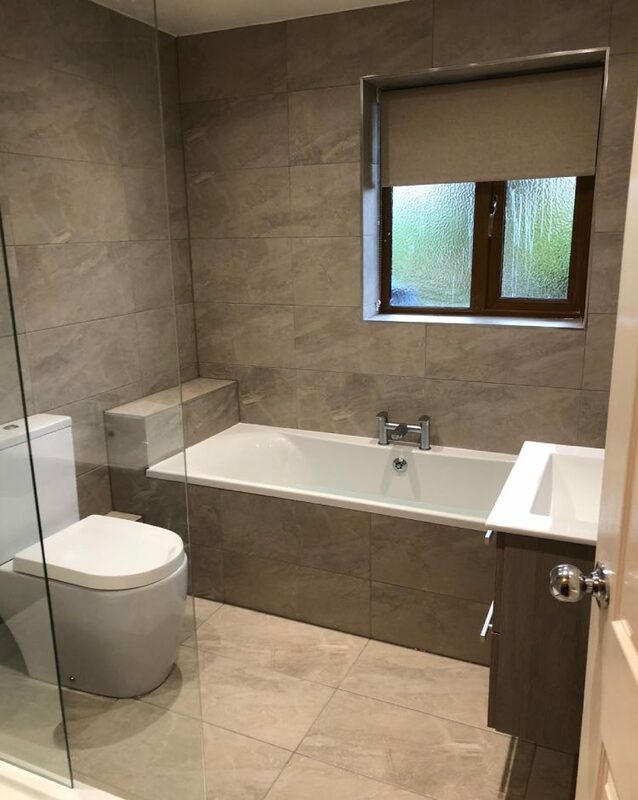 Get in touch with us to arrange a free no obligation quotation. 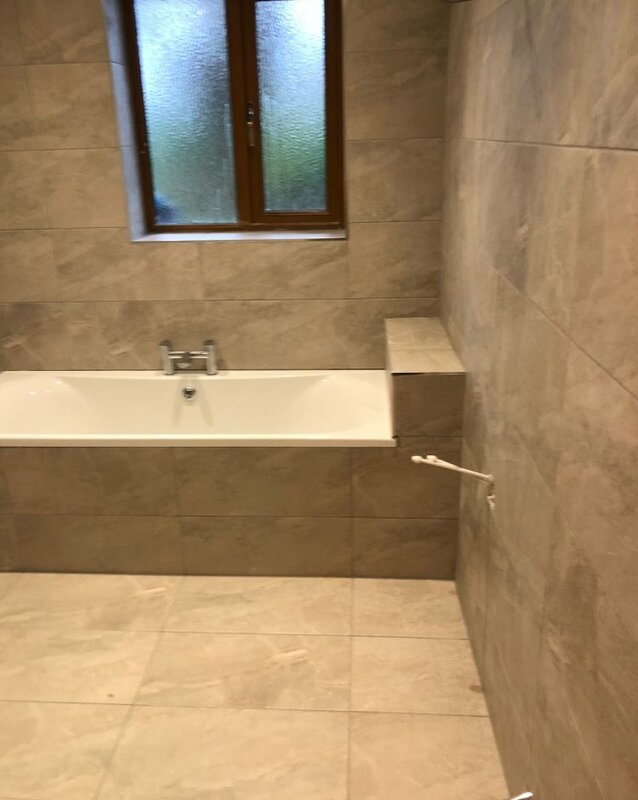 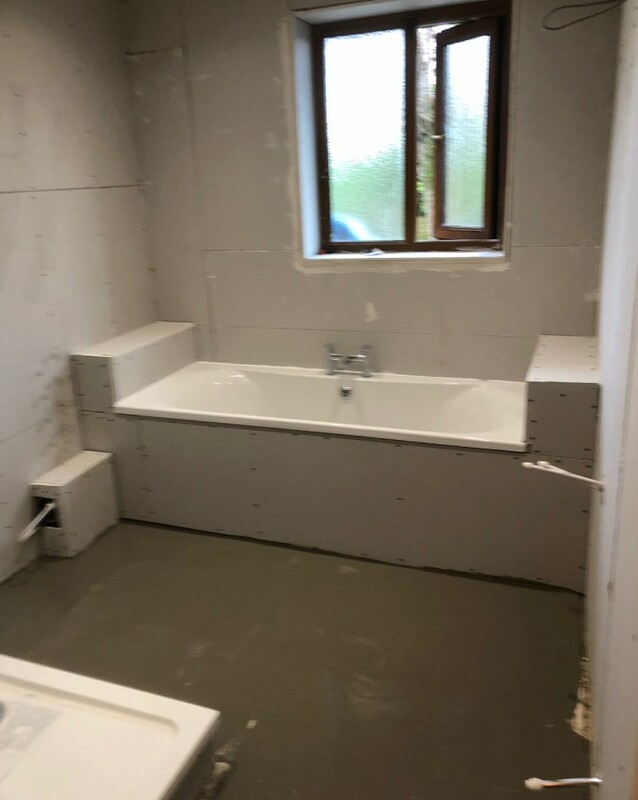 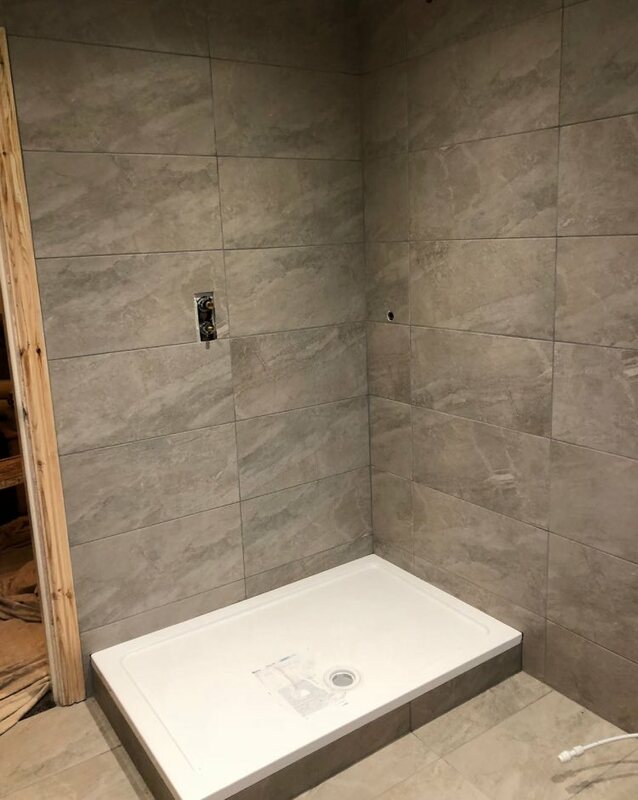 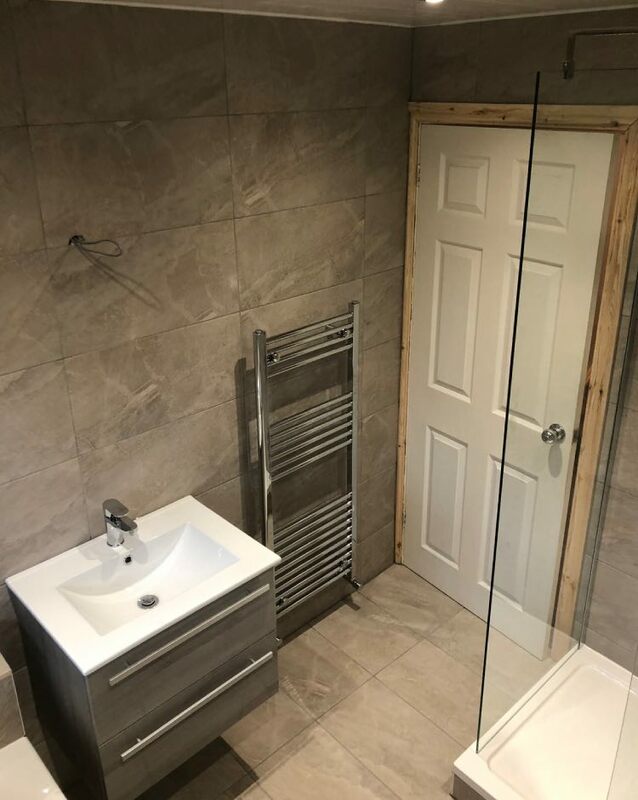 Based in Royton we provide a full range of expert bathroom installation services including wet rooms, shower installation, unit replacement and all plumbing services. 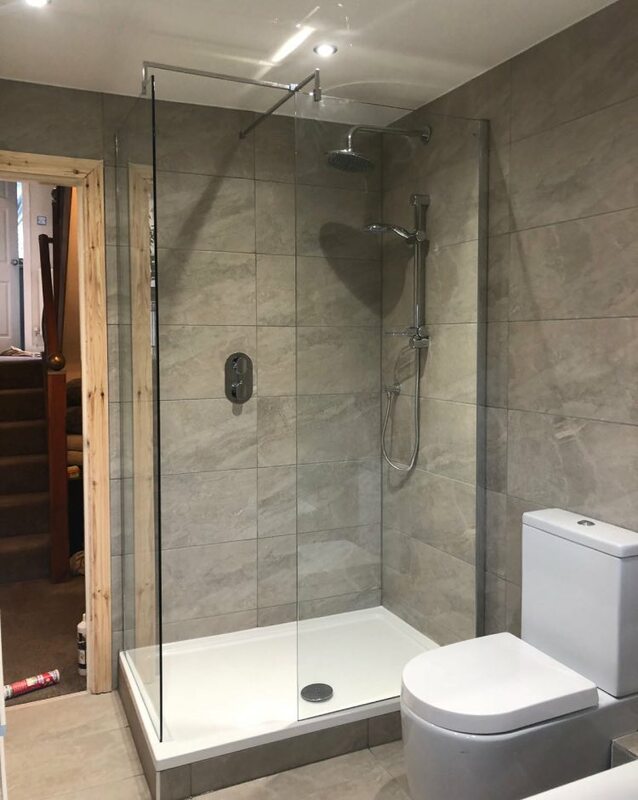 Highly knowledgeable with over 17 years industry experience.